The Rojas family originally came from Tonala, Oaxaca, where they worked on traditional milpa (maize field) farming. 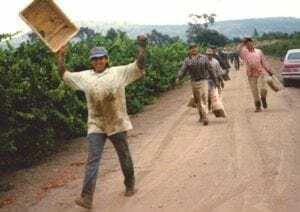 When they began working in Northern California vineyard’s in the 1960s, they brought with them a tradition of hard work and a focus on results. Seeking work in the vineyards, Jaime’s father, Antonio, brought the family to Napa County and Sonoma County when Jaime was young. As the wine business grew in Northern California, he recruited Jaime’s older brothers to work with him. Eventually, they were joined by the elder Rojas’ friends and their sons. Jaime worked alongside his father and brothers for a while. He remembers thinking that one day he would like to work for himself. Over the years, he focused on learning as much as he could about vineyards, and always kept his dream alive of starting his own business. When that day finally came, Jaime called together family members and friends, and together they formed the team that continues today as Napa Second Generation. Jaime, along with a crew of well-trained, experienced workers, enjoys a high percentage of repeat business and relationships with almost all of his original clients today. Now serving vineyards in Napa County, Sonoma County and Oregon. 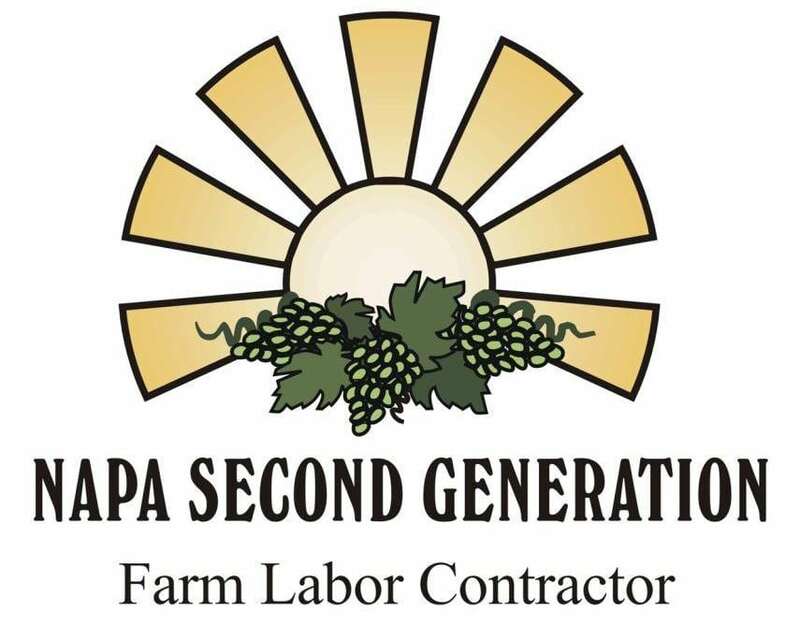 At Napa Second Generation, HOW we do business is as important as WHAT we do. At the end of the day, we want to reflect back on our work and our dealings with pride and be able to look people straight in the eye. Focus on excellence. We will do our best, always. We strive to be on time all the time and to achieve the highest quality work for our clients. organize our work and our schedule to make this happen. Treat our workers with respect. When human beings receive fair and honest treatment and respect, they care more about their job and do better work. 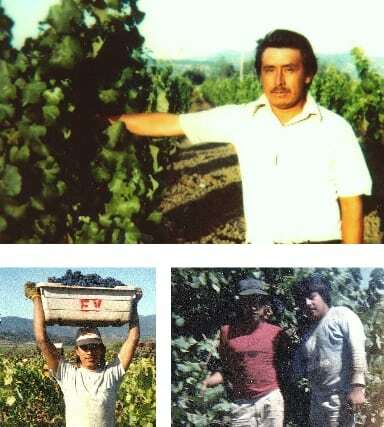 ROJAS FAMILY PHOTOS: (Top) Antonio Rojas, the first Rojas to work California’s vineyards. (Middle Left) Jaime Rojas as a teenager. (Middle Right) Jaime and his older brother, Marco Antonio Rojas. (Bottom) A jubilant Jaime at harvest time. Farm labor registration certificates on file.